More than 3/4 of people in the US are afflicted by back pain at some point in their life time, and we see many patients in our Dallas, TX office with this common condition. Sadly, many men and women don't know that chiropractic care is understood to be one of the best and safest methods to treat back pain. 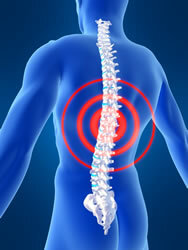 A 2004 study from Georgia examined 192 patients with low back pain lasting from 2 to 6 weeks. The individuals were split up into 3 groups: those who received a placebo and sham chiropractic adjustments, those who were given a muscle relaxant and sham chiropractic adjustments, and those who received 7 real chiropractic adjustments over the duration of the research study. At the end of the 30 day study, the doctors discovered that the people who received the real chiropractic adjustments experienced significantly more pain reduction and reduced severity of symptoms when compared to the other test groups. In addition, muscle relaxants have problematic adverse effects that may include drowsiness, dry mouth, and some of them can even contribute to dependency. Even though a muscle relaxant prescription might momentarily reduce symptoms, it isn't a permanent treatment for back pain. 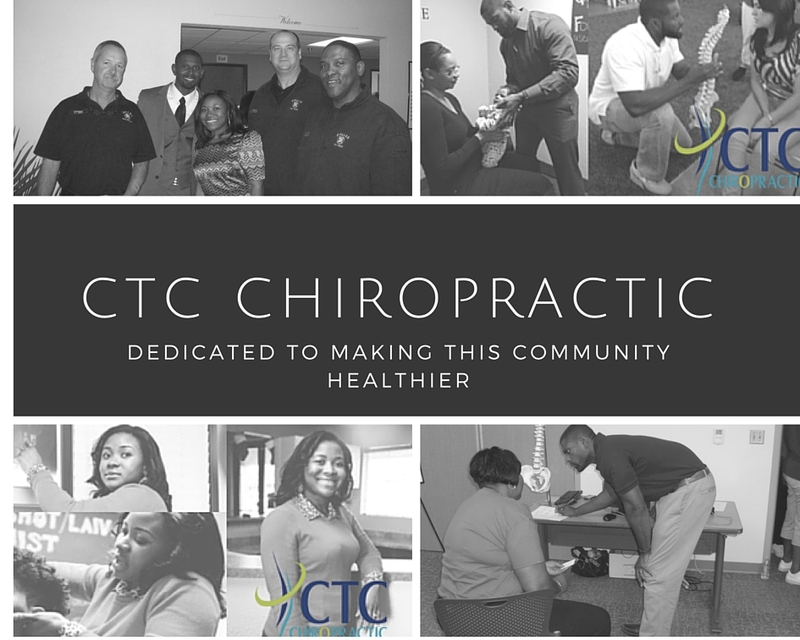 In our clinic in Dallas, TX, Dr. Cornish works to get to the root cause for your suffering and uses safe chiropractic adjustments to correct the problem in your spine to get you pain-free. Call our clinic today at (214) 750-9600 for a visit with Dr. Cornish.